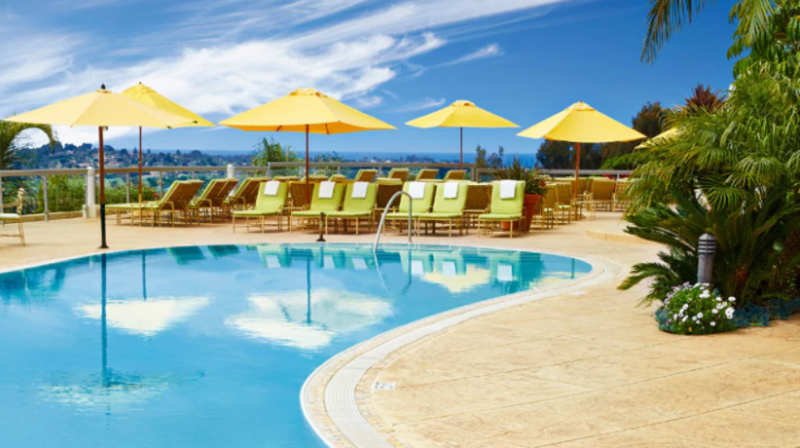 Providing a truly inspiring setting, Park Hyatt Aviara Resort is a tranquil, luxury retreat situated on Southern California’s sun-drenched Pacific Coast. 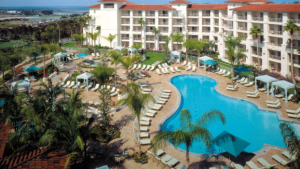 Overlooking the Pacific Ocean, Park Hyatt Aviara is a AAA Five Diamond San Diego Spa and Golf resort that features wonderful restaurants with sumptuous cuisine, a signature spa, luxurious guestrooms and suites and an 18-hole Arnold Palmer-designed golf course. Plus a sparkling 3,200-square-foot swimming pool, state-of-the-art fitness center. Would you like to bring the kids and family along? 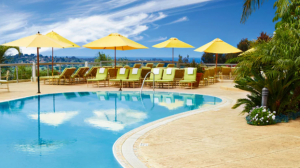 Park Hyatt Aviara Resort also offers fun activities for little people: from sparkling pools, a complimentary game room to movies and Camp Hyatt. The perfect destination for your family getaway, the resort offers playful activities for kids of all ages in San Diego, and is just minutes from the most exciting attractions and activities in the area. And why not to bring the four-legged ones in the family, Park Hyatt Resort is also Pet-Friendly.